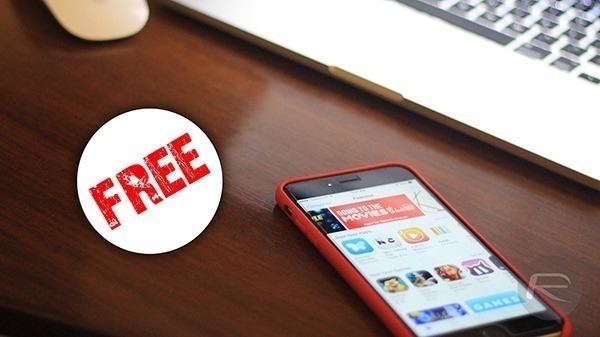 We’re back with our routine of bringing our readers a handful of paid iPhone and iPad apps that have gone free for a limited period of time. Today’s selection includes a bunch of popular titles which you don’t want to miss out on. Head past the jump for more details, and of course the oh-so-important download links. By default, all your photos on your iPhone and iPad are there for all to see when you launch the Photos app, and adding security to the proceedings can go a long way for a lot of users if you have tons of personal stuff under the hood. This is where Photos Vault comes in, which allows you to passcode lock your photos and videos, and tops things off with Touch ID support. 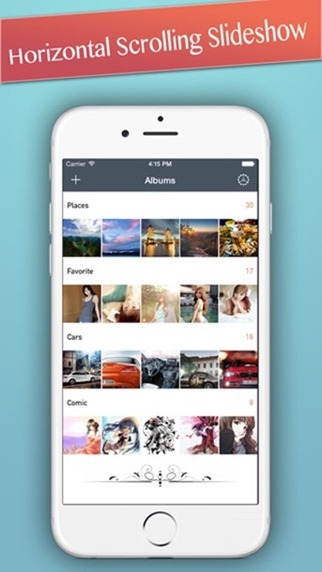 Grab it right away if you want to tighten security of the photos and videos stored on your iOS device. 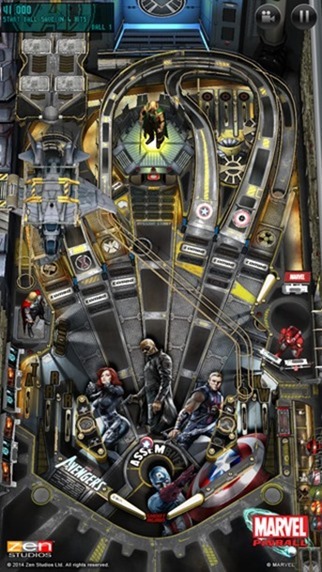 Pinball based titles are aplenty on the App Store, but add a lick of Marvel paint to the whole deal and you get yourself a game which screams hours of endless fun. And that’s what Marvel Pinball is all about, painted with the comic giant’s superhero theme, a title which you shouldn’t pass out on if you’re looking for a good game to hook yourself into. As it turns out, people take their Instagram fellowship really seriously, therefore developers have catered to this side of the fence as well. 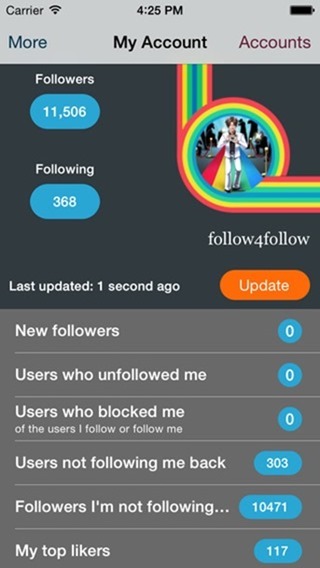 My Followers On Instagram app for iPhone and iPad does exactly what the name implies; keep track of your followers, and get notifications when changes take place in your wide list, for example, if someone unfollows you on Instagram. That’s it for today’s deals, be sure to check back again for more very soon! Are these the “top 3” or just three that you found in a never-ending quest for clicks? Don’t waste our time. “top 3 paid apps” that no one ever heard of.